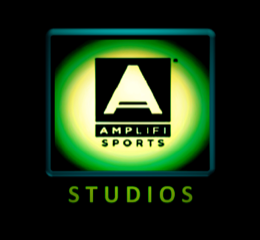 (BPRW) HBCU GO PARTNERS WITH AMPLIFI STUDIOS TO DEVELOP MULTI-FACETED ESPORTS, GAMING & PEER TO PEER CONTENT PLATFORM | Press releases | Black PR Wire, Inc.
(Black PR Wire) Dallas, Texas USA – In a commitment toward further solidifying themselves in the digital era as the definitive mobile app + social network connecting the seismic Historically Black College & University (HBCU) audience, HBCU GO announced it has forged a multi-year partnership with AMPlifi STUDIOS to satisfy the unmet demand and cultural void that exists within the fast-growing, vast E-SPORTS and Gaming ecosystem. 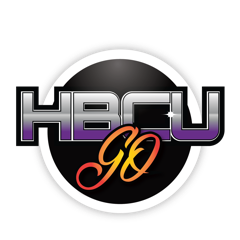 Looking to carve out HBCU GO's E-SPORTS niche and secure its slice of the $6.9B Mobile gaming pie, Symonds underscored the importance of aligning with the right partner that was able to translate the gaming opportunity in a differentiated way with a visceral understanding of cultural nuances and inter-generational nature of the HBCU experience. 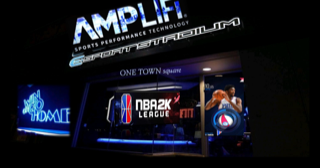 To satisfy this requirement, he and his partner turned to the Lone Star State for one of its rising stars in the E-SPORTS ecosystem and long-standing trusted advisor, Erin Patton Chairman of AMPlifi SPORTS GROUP and its gaming subsidiary, AMPlifi STUDIOS. 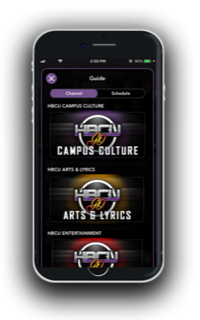 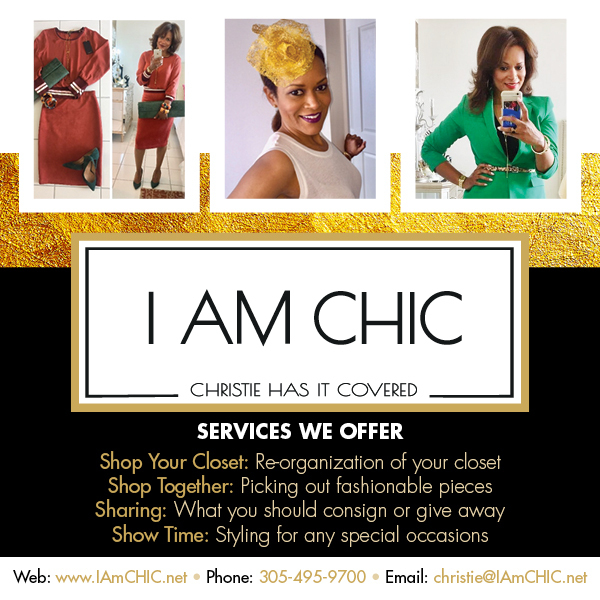 For more information log onto www.hbcugo.tv or contact Clint Evans 860.966.1480 or Erin Patton 201.988.3412.